1st thing i did was take the chair out of my crashed rex. then i took off the rails. 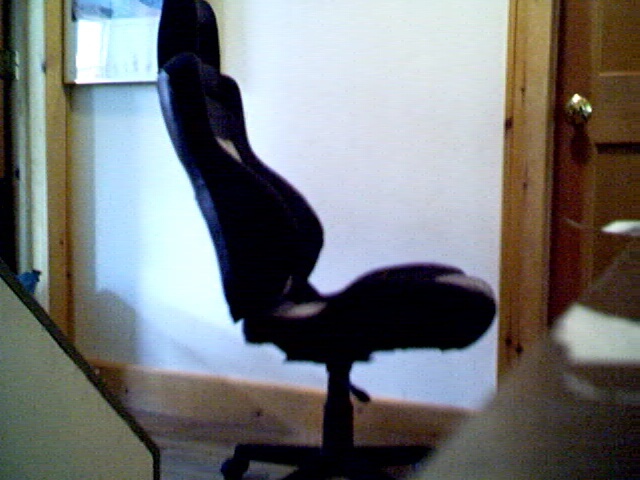 i went to staples and bougth an adjustable chair that moves up and down with a lever. went to lowe's and bougth nuts and bolts size 10. i went home took the base plate of the bottom of the chair i got from staples and lined it up with the underneath metal of the rex chair. i drilled 4 holes 1/4 thick all the way through. 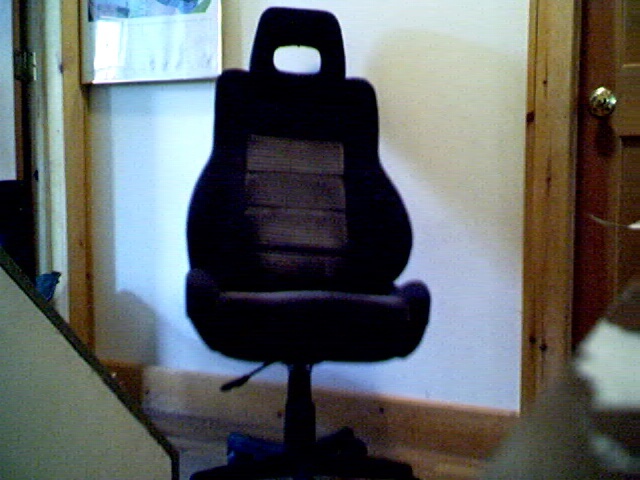 if i become some business guy im buying a CRX Si-R black leather chair and converting it into one of my creations.